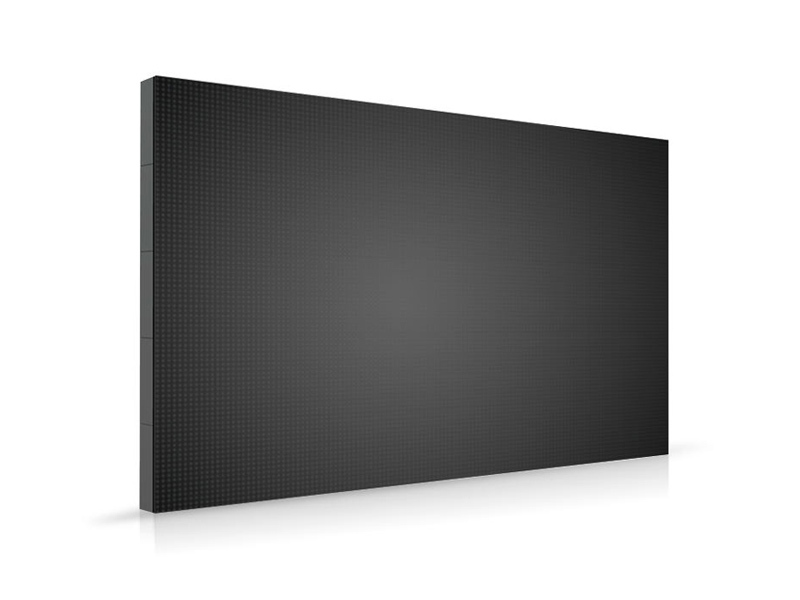 In the same way that there are endless applications and projects, there are also many different LED screens. 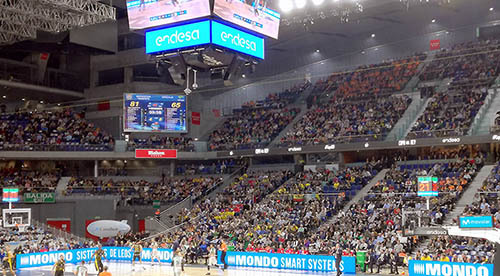 When someone purchases an LED screen, not only must high quality and reliability parameters be demanded, but the screen characteristics must also have to adapt to the project or application needs. Superficie gráfica de la pantalla LED(m2). Resolution and pitch (separation between pixels). Aspect ratio or proportion between width and height. Access system to internal electronics: Front or rear. Type of LED: SMD or Through Hole. Minimum and maximum viewing distance. Maximum viewing angle, both on the horizontal and vertical plane.